Do you have a water leak at your home and don’t know where it is coming from? Are you planning a home addition, fence, or any other improvement that requires you to dig around your Charlotte NC home? We may be able to help! Along with all of the plumbing and mechanical services we offer, Ron Steele Plumbing now offers a great service to help locate those underground utility pipes, wires and cables that you know are buried, but are unmarked, to customers in Charlotte, Mint Hill, Matthews and the greater Charlotte area. Most states or local municipalities require that your utility pipes and wires are marked before you dig. The last thing you need while having a new deck built or new driveway installed is to inadvertently cut main electrical, gas, sewer, or water lines. At the very least you may have to spend additional money for repairs, but even worse, you could hurt yourself or the contractors involved in your project. Ron Steele Plumbing utilizes the most current underground utility locator equipment to help you find water leaks and locate gas lines, electrical lines, pipes, water lines, sewer drains and telephone cables. 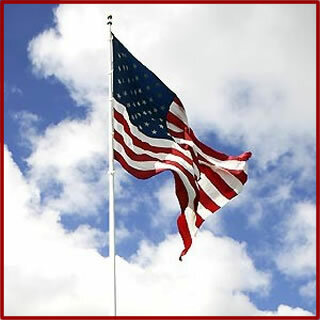 All of this can be done without causing destruction to your property. 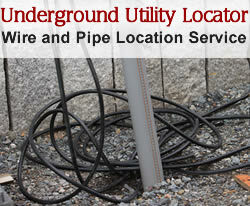 Call us today at 704-338-1385, or request information below on our new Underground Utility Locator service!